Make your siding consultation and estimate easy and educational with our friendly, informative, no pressure process. Demonstrate excellence and professionalism during your siding install by providing you the highest quality siding materials and the best in quality workmanship. Follow up and make sure that you are delighted with your new siding and our service. Our seasoned team has decades of experience, and though we have completed thousands of siding installs, we also work hard to stay up to date with the best products and practices in siding. WT Anderson is here to stay. We would love to talk with you. Our friendly team is waiting to serve with you, and make your siding renovation experience an awesome one. 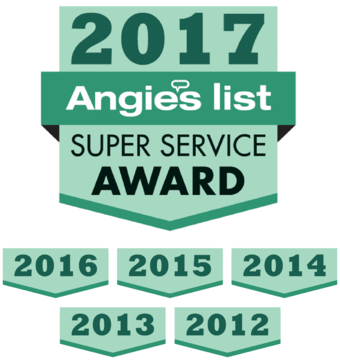 Our customers are number one to us and we are so grateful that they have made us among the top rated siding companies in Hampton Roads. Check out our reviews. We are locally owned and operated! We are proud to call Hampton Roads home and we are excited to bring excellence in siding to our neighbors. We would welcome the opportunity to earn your trust and deliver you the best Siding services in Hampton Roads! WT Anderson Corporation exteriors contractor (roofing company, siding company and gutters) Serving Norfolk, Virginia Beach, and Chesapeake with excellence in siding installation. We are vinyl siding experts, choose us for your vinyl siding installation. Be sure to check out our siding design studio by Certainteed.